Arizona Sunshine was one of those early VR demos that I was really looking forward to before all the wave shooters hit. It looked great and being able to gun down zombies in a bright environment was pretty appealing to me. The game was delayed without much word from the developers, but it was released with an entirely new premise. 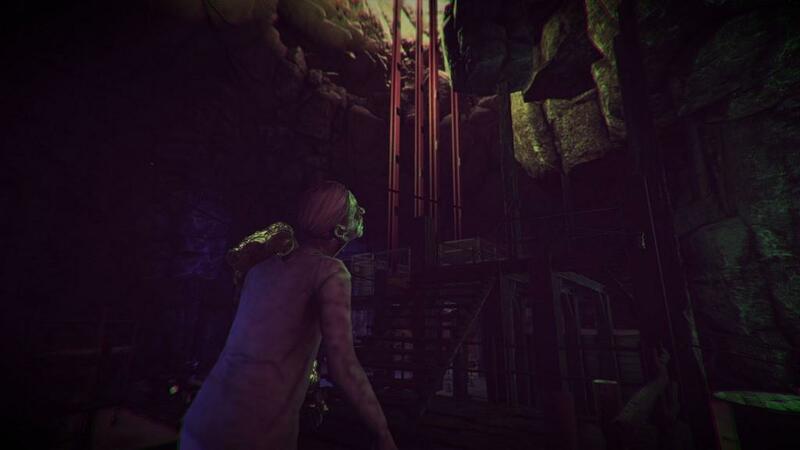 No longer a wave shooter, Arizona Sunshine had a complete campaign with voice acting and multiple levels. 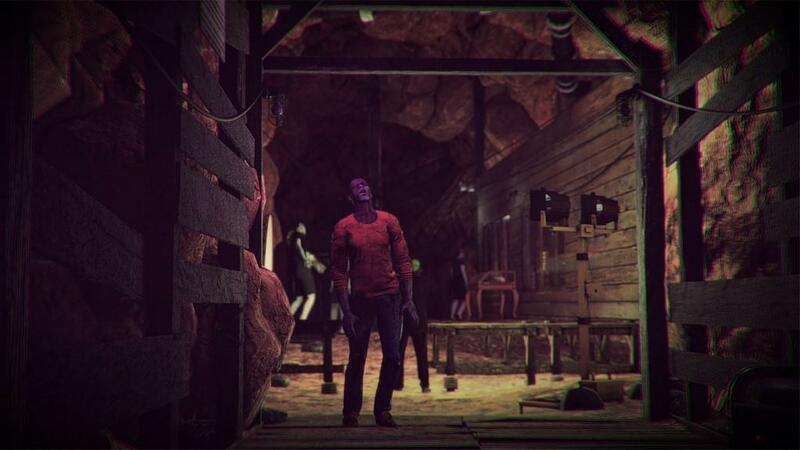 Instead of standing still, you “walk” around various locations in Arizona fighting the undead along the way and trying to make your way to other survivors. Starting off with a pistol, you’ll be scavenging different guns that all have their strengths and weaknesses. You’re allowed to hold one in each hand and holster two weapons or items giving you a maximum limit of four to juggle between. From single firing pistols to shotguns to fully automatic sub-machine guns, Arizona Sunshine offers a nice array of weapons to use. My favorite is the pistol with the flashlight attachment that works really well in the tunnels of the train level. There’s no help in aiming so you have to practice to get those one shot headshots on zombies. And you’ll want to do that as much as possible because ammo is very limited. But back to the point of aiming. Early on when I played, I was really frustrated because I would seemly miss a ton even though the zombies were right in front of me. It wasn’t until I finally took the time to aim down the barrel using the glowing sights that I really started to get the hang of it. Arizona Sunshine is very unforgiving in that there’s no help in aiming, but once you start to get the hang of aiming, it becomes an incredibly satisfying experience to take down zombies with very few shots. Ammo can be found at various locations from boxes laying around to the inside of vehicles. One cool thing that Arizona Sunshine does is incorporate a search and discovery mechanic. As you go by cars, you can open their doors and trunk to see if there’s any supplies. It’s very intense to go through an area with a few cars when you are low on ammo and try to find some as zombies are barreling towards you. Yes, there’s a very limited amount of ammo so you’re forced to really be diligent with your aiming and also balance which type of gun to use to maximize your shots. I like being forced to take my time and think about who to shoot and where to shoot rather than being given a generous amount of ammo to just spray around in this game. While searching around the world, you’ll find some other objects as well such as a basketball or beer cans to name a few, but they don’t much of a purpose. I would have liked to have seen more usages out of these random items, but it’s very lacking in this department, but could be improved upon on future updates. The developers missed a big opportunity to incorporate melee with some of the items found in the world such as an ax. In fact, just basic melee would have been a nice addition, but there’s various items scattered about in Arizona Sunshine that could really be fun to use if Veritgo Games decides to add it in. Some of the areas that you need to get into requires certain items to get past such as a key or a handle. It was fun to be able to pick them up, use them at the designated spot, and hand crank a bridge down or a door open. It added to interactivity of the world and there’s a good few spots that's that you’ll need to find a certain item to get past through. There are masks and hats that are found in the wild that can change your appearance. They don’t do anything other make you look different from your friends when you play co-op or horde mode, but it’s a small something for you to find and collect. Unlike weapons, you’ll only be able to keep one of each at a time, so you can’t switch between masks or hats without finding a new one. I’d like to have seen perhaps some minor ability increases based on the mask type you are wearing rather than just being a cosmetic item to incentivize me in trying to find these things. 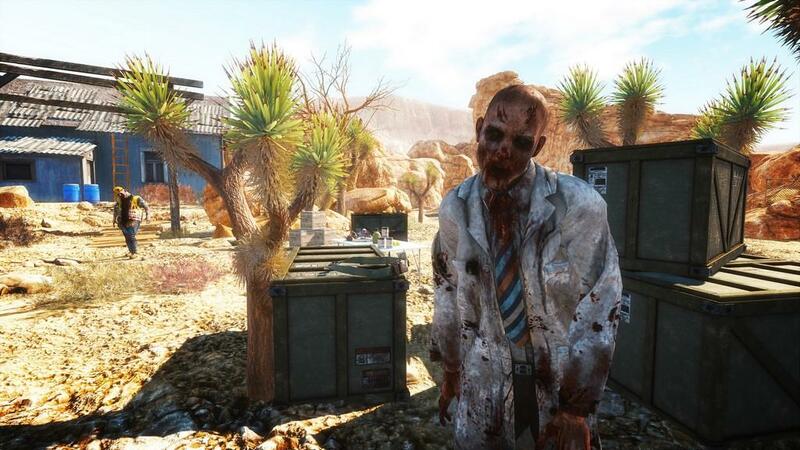 Arizona Sunshine uses a teleport mechanic to get you around the beautifully rendered environments. Playing it this way is OK and I don’t mind teleporting around, but for those that would rather play with a more traditional movement scheme, Vertigo Games will be adding that in with a later update. Climbing ladders and some ramps are a little weird since you get this indicator on some areas where you’ll end up. Zombies though will move up the ramps normally. Arizona Sunshine is one of the more impressive looking VR titles out there. There’s a nice array of environments to travel through. From abandoned towns to the deep, dark reaches of caves, Arizona Sunshine’s world features great textures and solid architectural designs. You really do get a sense of presence in a few places. The caves for me really made me felt claustrophobic with its tight areas and lack of light. The zombies are also incredibly well done with great movement animations from the slow, lumbering kind to quicker runners that can scare you silly when one’s charging at you while you are running out of ammo. 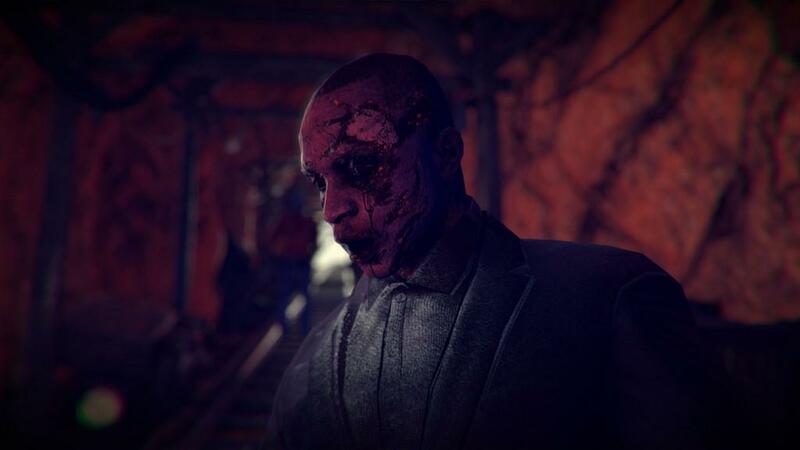 A good variety of zombies are also seen and some are harder to kill. Those wearing motorcycle helmets have some protection against headshots and it was kinda fun to have the ability to shoot hats off of some of them. I also liked that you could shoot limbs off the zombies and one of my strategies was to take down a leg to make them crawl when a group was coming to me. You’ll be able to get through the entire campaign in about four hours, which isn’t too bad. It’s a linear campaign but with a good variety of environments and guns to use. The voice work is actually pretty good in my opinion, but there are some folks that find it a little distracting. Multiplayer, when it works, is a great deal of fun. You can play the campaign with one other person with ammo shared between the two of you, making the game a little more difficult. Just having a friend back you up in certain situations was a blast. Unfortunately, the feature is pretty unstable. The character models look really, really awkward standing there with their chest jutting out and the contortions that they make when shooting or moving around can be very unnerving. There were many times also the game just crashed for one of us when we died and reloaded, forcing us to restart the matchmaking process again. I also had an issue of one friend not being able to host at all. There’s also a horde mode where up to four people can play. Horde mode can be a hit or miss, but Arizona Sunshine’s horde mode was loads of fun as my friends and I fended off waves of zombies. There’s a scoreboard that shows you the amount of kills as well as your accuracy. Here, each person gets an ammo stash, but it doesn’t prevent you from going over and taking someone else’s. Again, when working, it’s fun but it also suffers from crashes. That’s too bad because if Vertigo Games can nail down the stability of both this and the campaign co-op mode, it’s one of the best VR multiplayer experiences around. Now, one of the things I didn’t like when the game was first released was two modes, single player horde and apocalyptic mode, locked to those with a certain CPU even though it didn’t it to work. The community was pretty upset and Vertigo Games did change their mind in a relatively short amount of time letting others without the Intel CPU required to play them, but this hardware lock shouldn’t have been there in the first place. Let’s hope that Vertigo Games learned their lesson and to not try this in future games. 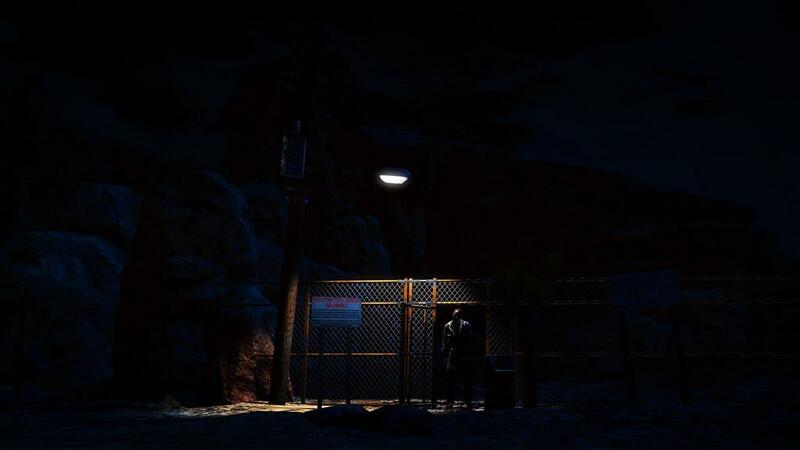 Arizona Sunshine is one of the best VR experiences around out there, but there are some issues that hold it back from being the best. A good campaign, great graphics, and a fun multiplayer mode gives you good value for your money. If the developers can fix the stability issues and perhaps add some features such as melee, I’d say this was a must buy for anyone with an HTC Vive or Oculus Rift. I’d still highly recommend the game if you’re looking for a story like VR experience. I had a lot of fun with Arizona Sunshine with a superb single player experience. I wish the multiplayer modes were more stable, because playing with friends was a blast.